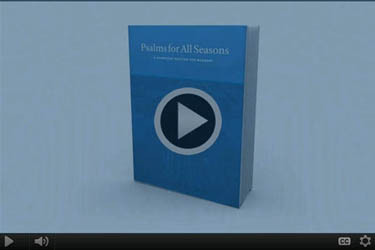 Psalms for All Seasons is available for the iPad. 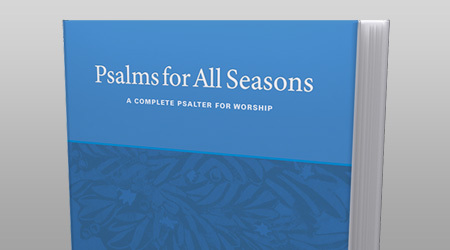 Simply download the GIA Hymnals app through the App Store, then get Psalms for All Seasons via in-app purchase. [Re]discover and [Re]connect with the Psalms! 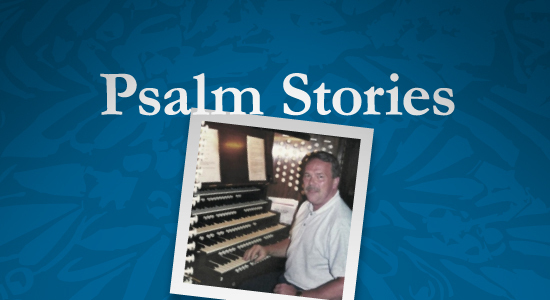 Listen to this conversation from the editors about Psalms for All Seasons. The text is a setting of Psalm 105, written at the request of Martin Tel and John Witvliet when preparing Psalms for All Seasons (Faith Alive Christian Resources, 2012), in an attempt to include Easter and the celebration of the resurrection of Jesus. Michael Morgan (b. 1948) is a church musician, Psalm scholar, and collector of English Bibles and Psalters from Atlanta, Georgia. After almost 40 years, he now serves as Organist Emeritus for Atlanta’s historic Central Presbyterian Church.